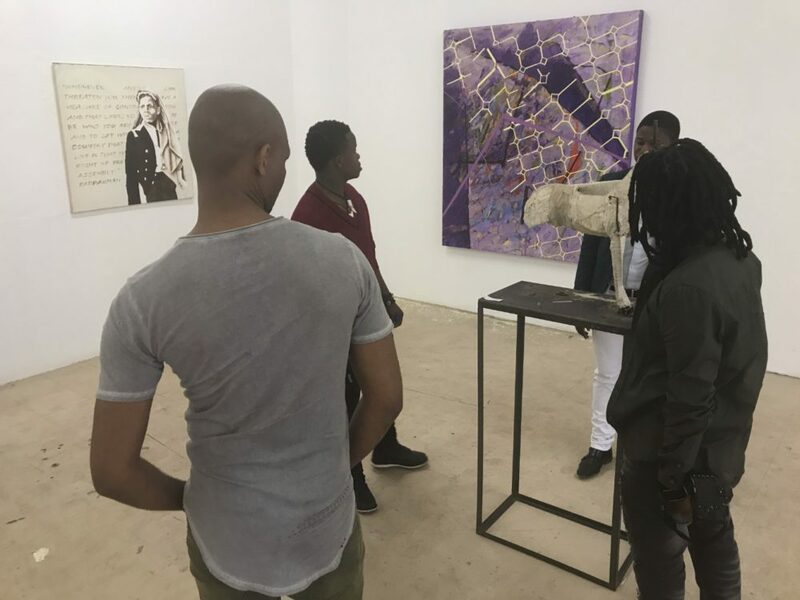 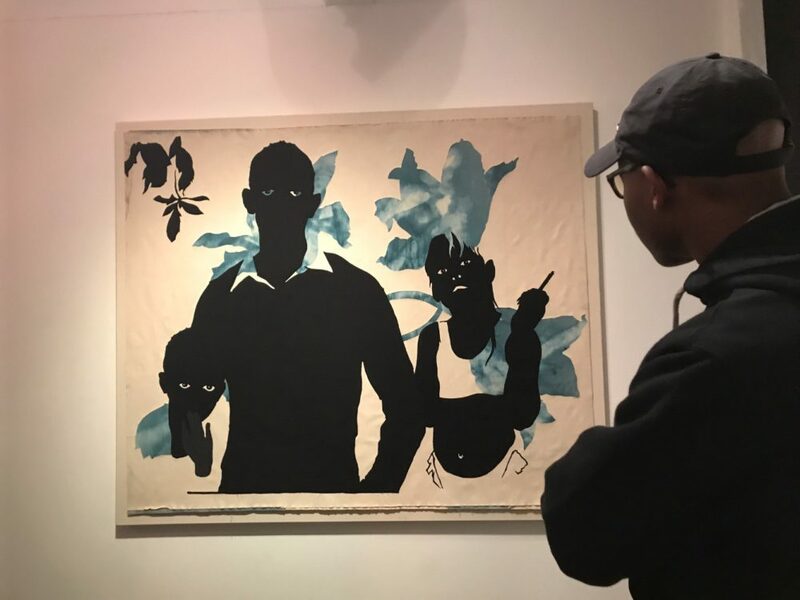 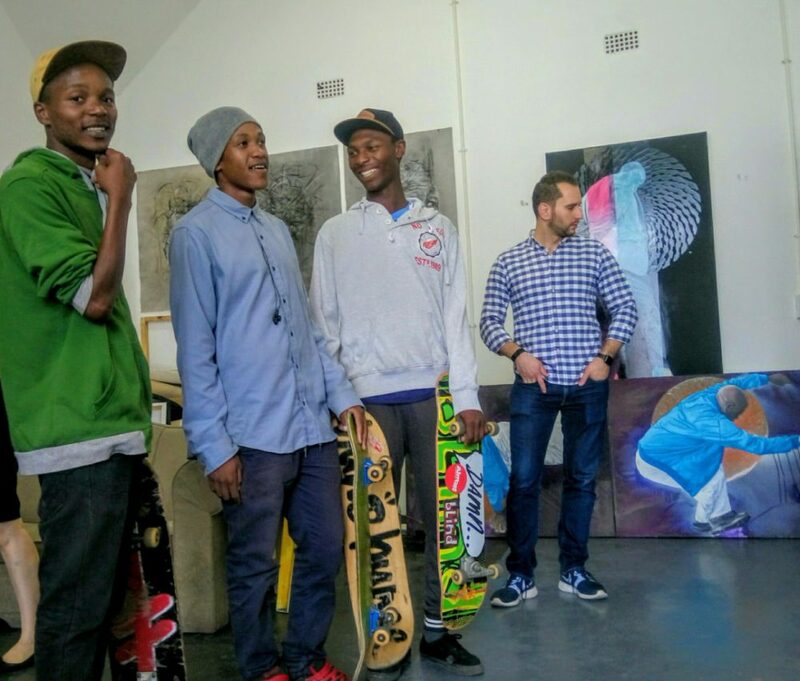 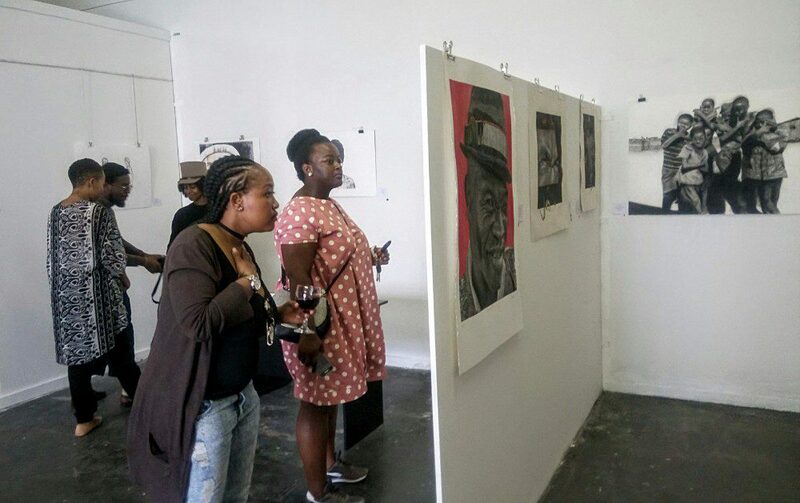 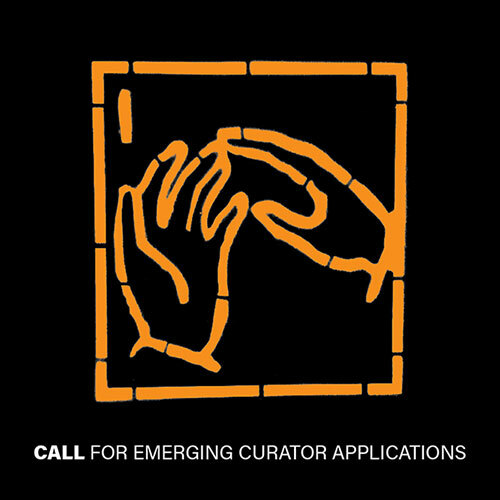 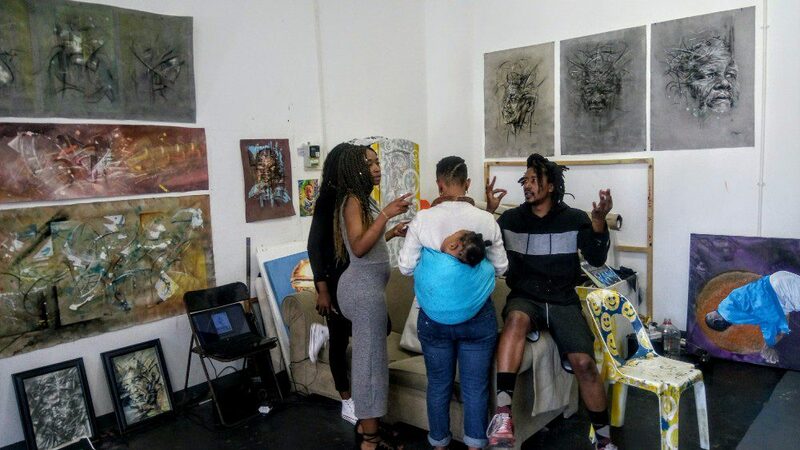 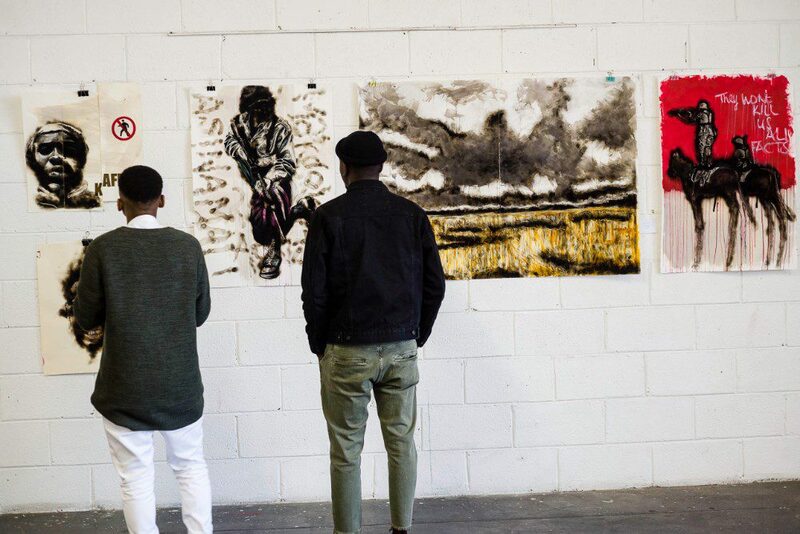 August House in collaboration with the Teresa Lizamore Mentorship Programme and Art@First, are looking for an under-35 emerging curator with some experience in curation and enthusiasm to advance their curatorial skills. 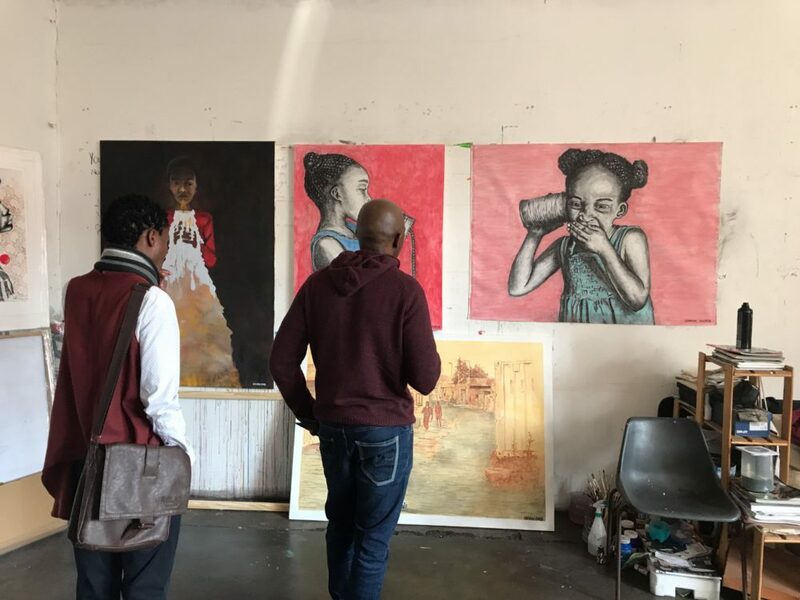 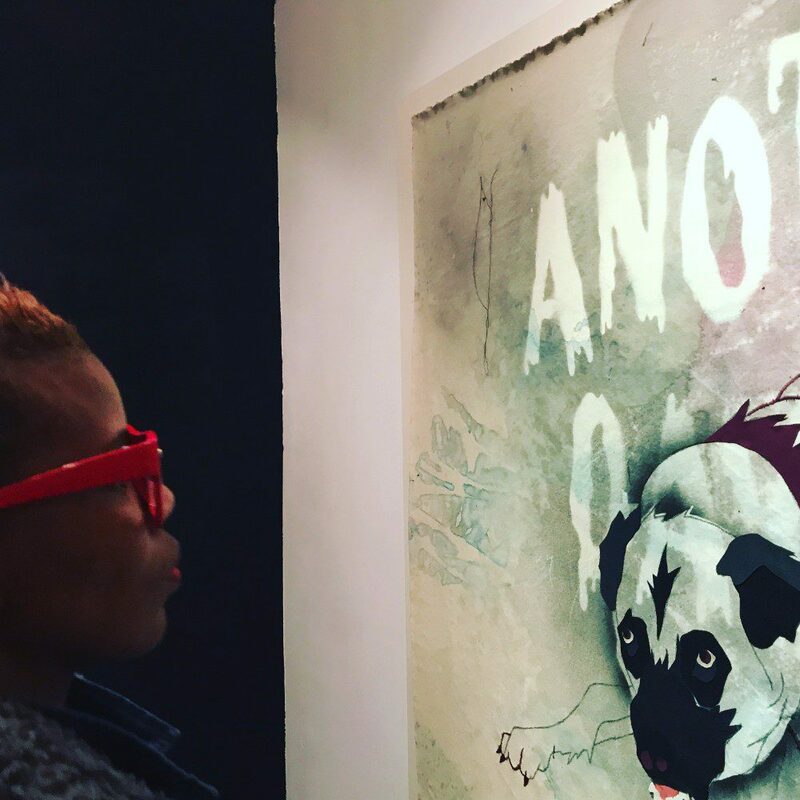 The opportunity is to curate an August House artists’ exhibition to take place in August 2018 with the guidance of Teresa Lizamore. 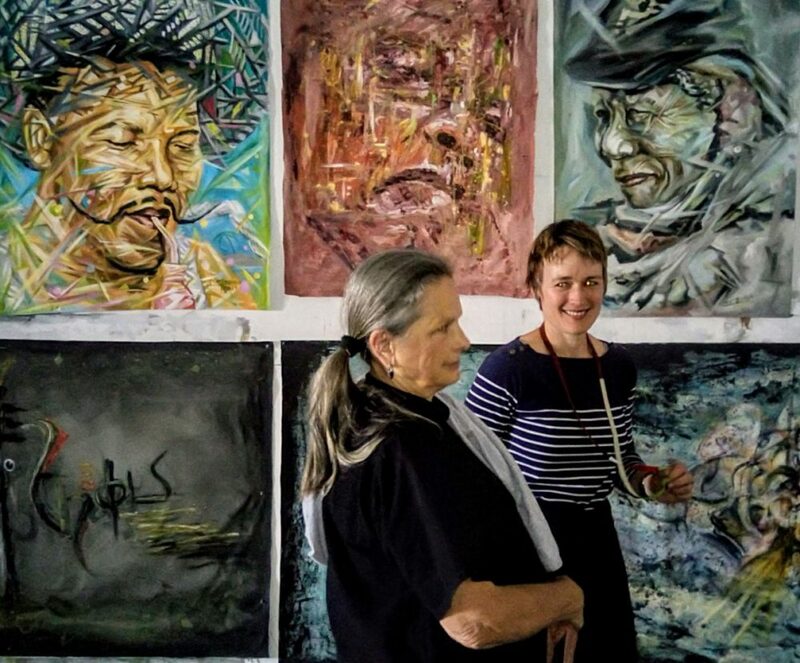 This exhibition will take place at Art@First, FirstRand, 4 Merchant Place, Sandton. 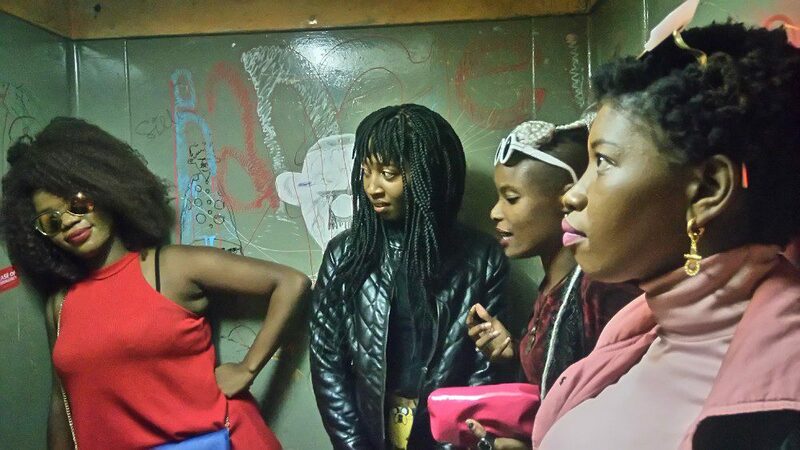 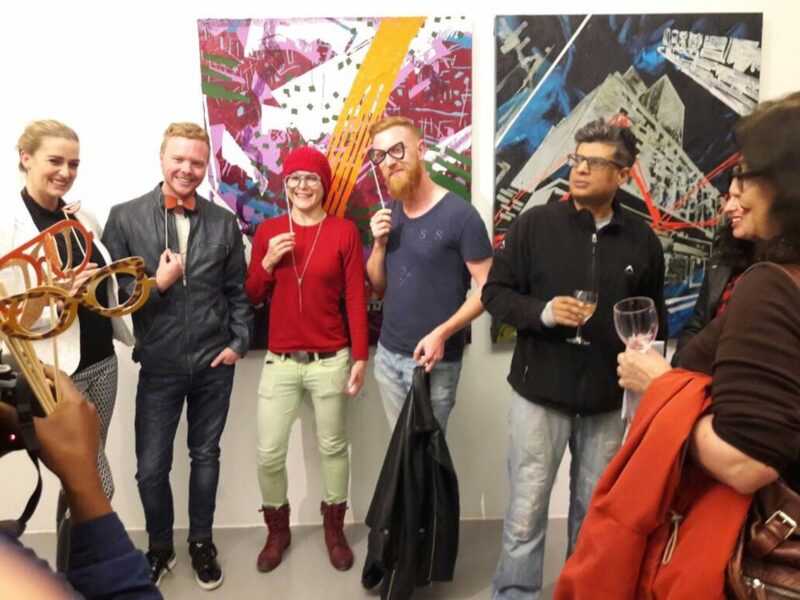 11 years as an artists’ community at End Street Doornfontein, Johannesburg. 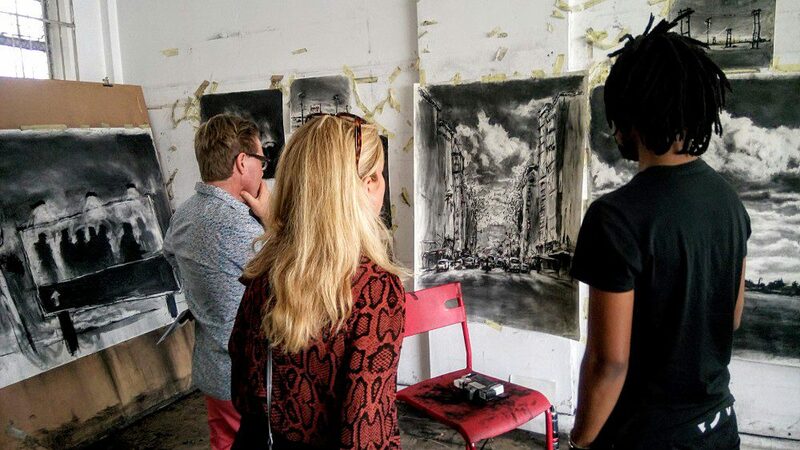 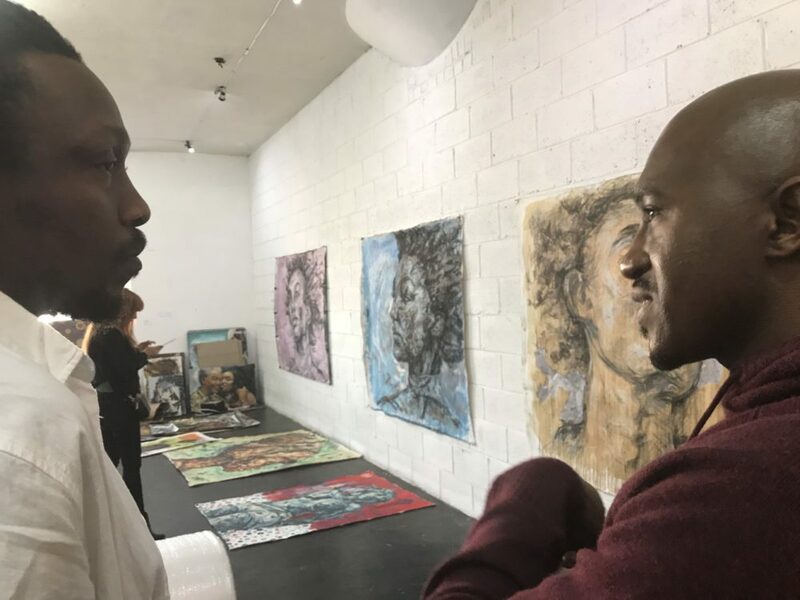 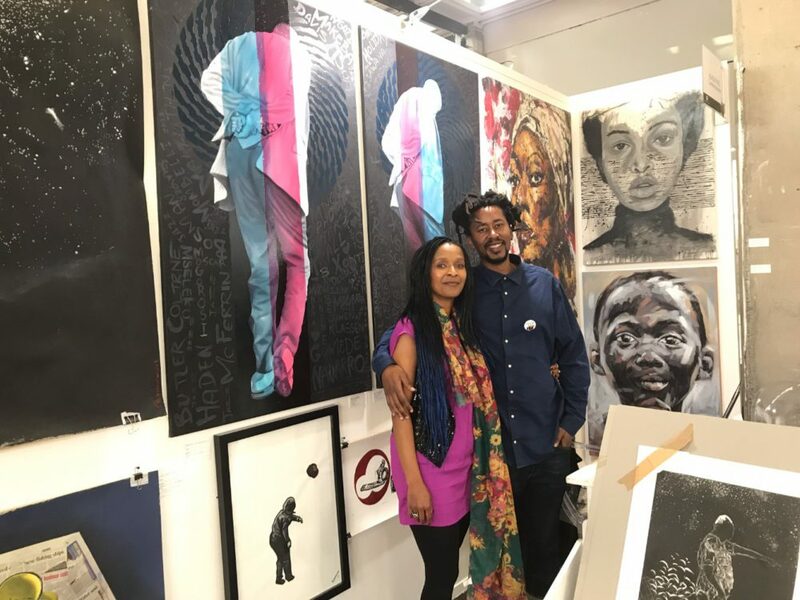 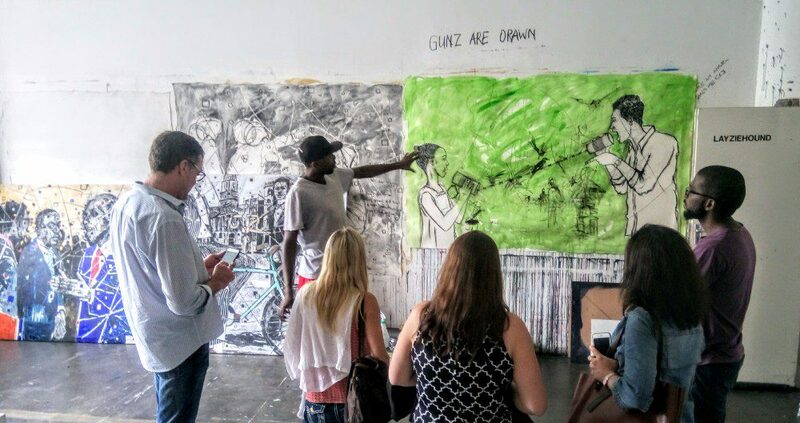 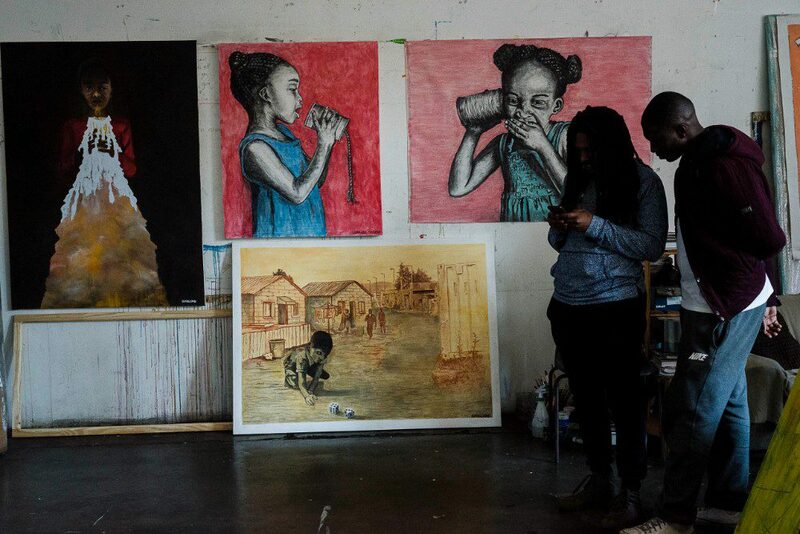 A 5-story urban building, 56+ independent fine artists from across the African continent housed in private art studios. 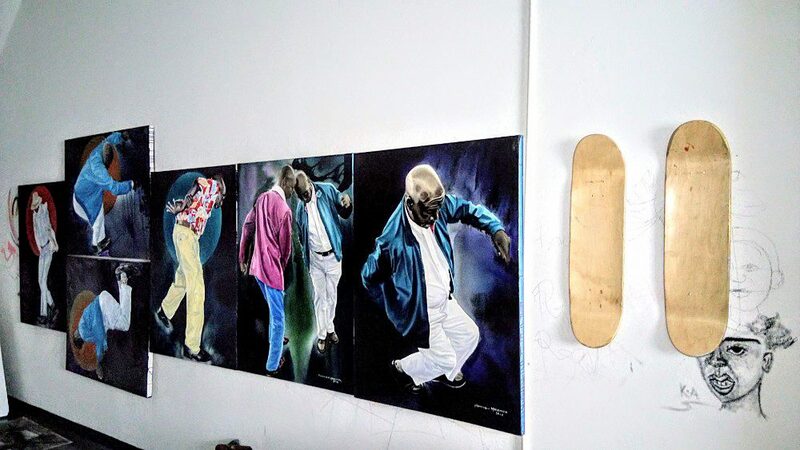 Director/Owner Lizamore & Associates Gallery. 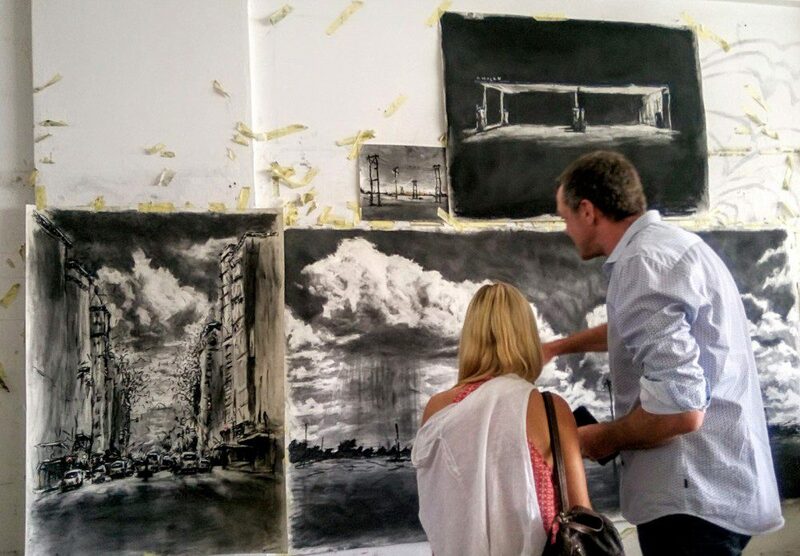 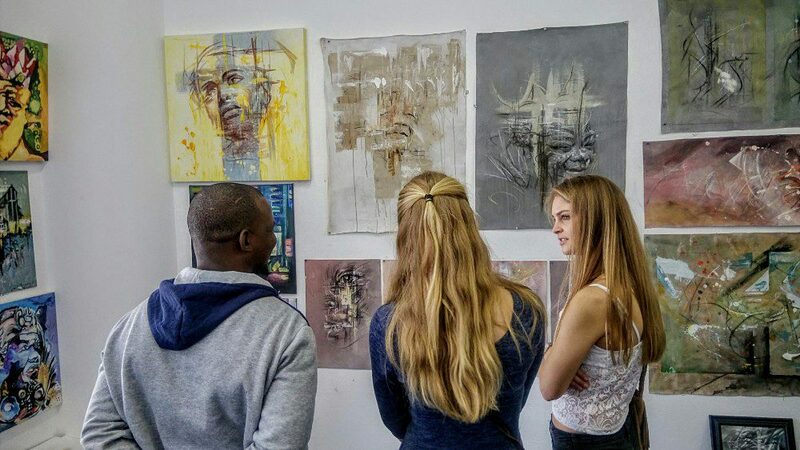 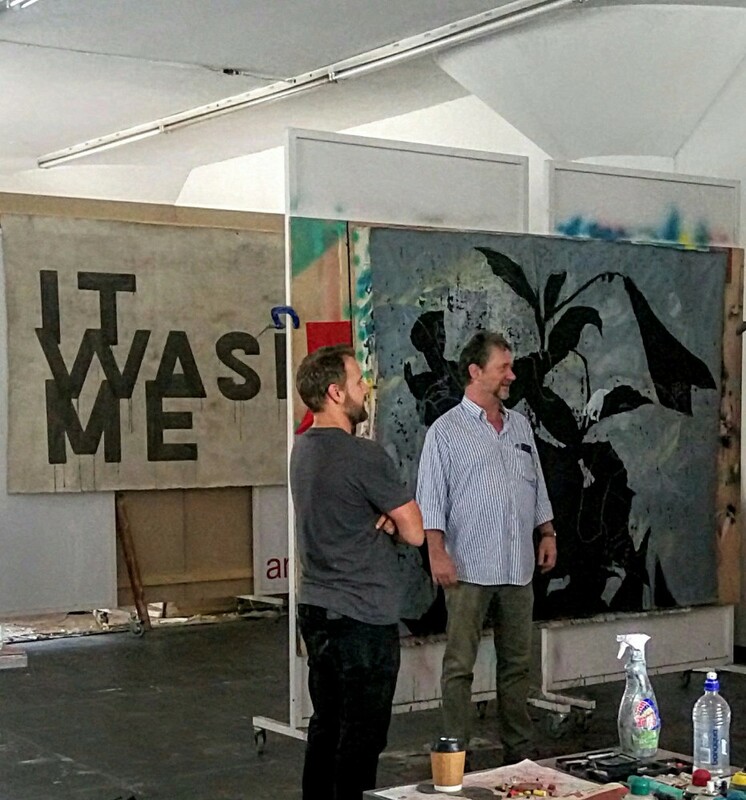 In-house gallery space at FirstRand, exhibiting quarterly exhibitions for both staff and the greater art community.